Industrial cleaning products are an integral part of our daily lives. Easily available in supermarkets and at low prices, we tend to buy any product we can find without looking at its composition. Whether it is a danger to our health or to our environment, we are not always sufficiently aware of the various risks associated with our daily products. 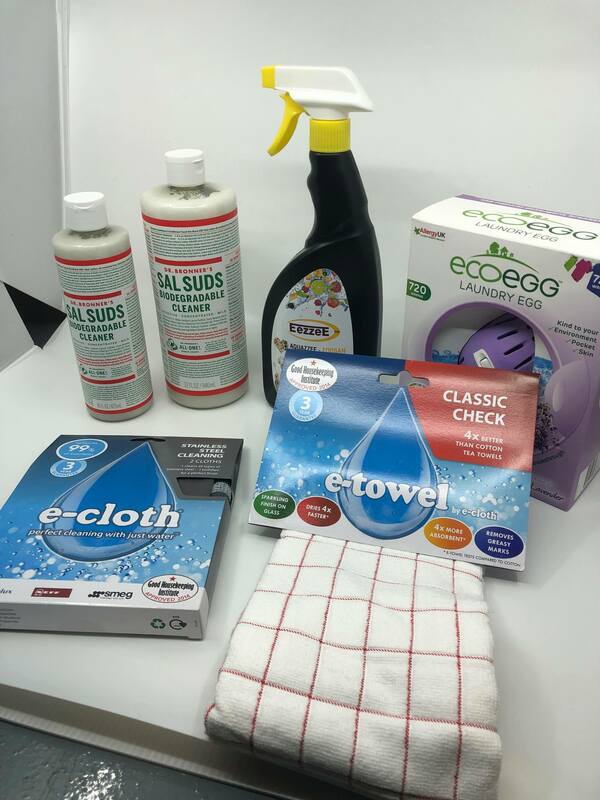 At Ecohip we sell various household products made from natural and ecological ingredients, which will ensure you the results you expect, while protecting your health and the environment. Still don’t know which brands and products you’re turning to? No problem in this blog article we present you the 5 products to have. You finally be able to throw away your old sponge that you have been using for years and your sprays full of harmful products. 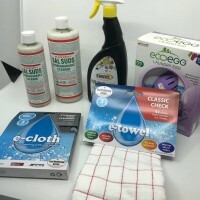 We will introduce you to new and innovative cleaning tools to help you clean faster, safer and more environmentally friendly. 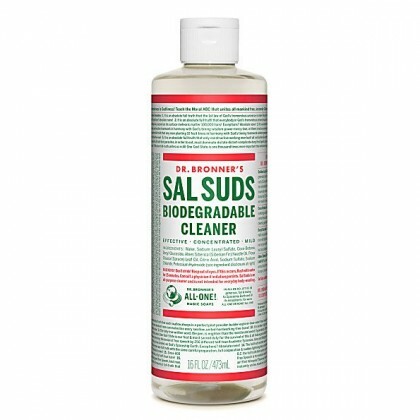 Bronner’s Sal Suds Liquid Cleaner is a universal cleaner made with plant-based surfactants and natural essential oils of fir and spruce, without synthetic colouring, fragrance or preservatives. 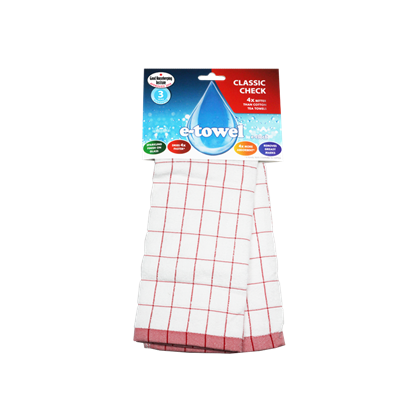 This cleaner is perfect for general household cleaning (dishes, floors, linens, etc. ), it cleans and rinses with exceptional power, while being gentle and gentle on the skin. Sal Suds Liquid Cleaner is as effective in hard water as in soft water, rinses freely, hot or cold. It is 100% humane, certified by the Coalition for Consumer Information on Cosmetics, and will biodegrade quickly after application. 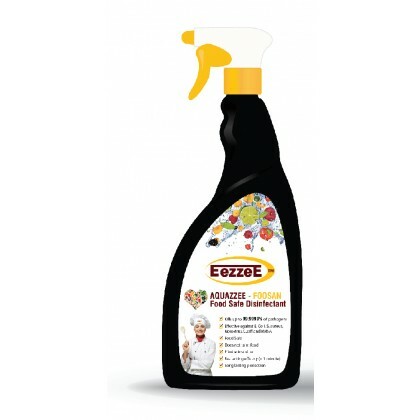 EezzeE™ Aquazzee – Foosan is a versatile, fast and effective disinfectant against all known pathogens and kills 99.9999% of harmful germs, viruses and spores, including influenza viruses, E-coli, C-difficle, MRSA and Norovirus. While being harmless to humans. This cleaner is a highly effective biocide formulated with a hypochlorous acid. It uses the same antimicrobial power as the human immune system to fight infections. This product is the result of significant investments and extensive research in formulation and application. EezzeE™ is committed to providing proven, effective, safe and environmentally friendly products. Ecoegg completely replaces laundry detergent. Simply put it in the drum of your washing machine – no need for powder, liquid, tablets or gels. The two types of mineral tablets inside the egg begin to work, producing a powerful – but natural – cleaning foam that acts through the fibres to remove dirt and grime. This innovative product is a real alternative to aggressive chemicals and naturally gives excellent results, even in the laboratory. 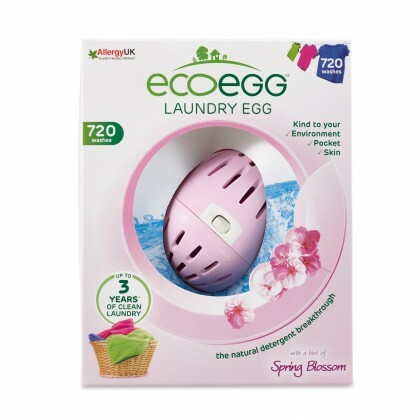 The washable 720 egg promises 720 washes; it is the equivalent of 3 years of laundry for an average family. The E-Cloth tea towel is no ordinary tea towel. It is made of super-absorbent fibres that leave glass and dishes without traces in a few seconds, each time. It dries without leaving traces and without lint with a simple wipe. and is four times more absorbent. This cloth eliminates more than 99% of bacteria. This product is recommended by Allergy UK and The Good Housekeeping Institute. 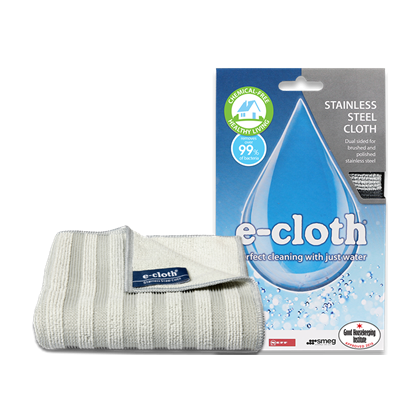 Cleaning Stainless Steel has been one of cleaning’s greatest challenges, but with this e-cloth it is simply no problem. All you need is water and this cloth to leave Stainless Steel gleaming. Previous Previous post: 5 cosmetic oils to use every day!